My fiancee Veiko Huuse and me spent some business and shopping time in Bangkok. While we were just in our way back from Manila, Phillippines from our Golden Stevia Farm cultivation. 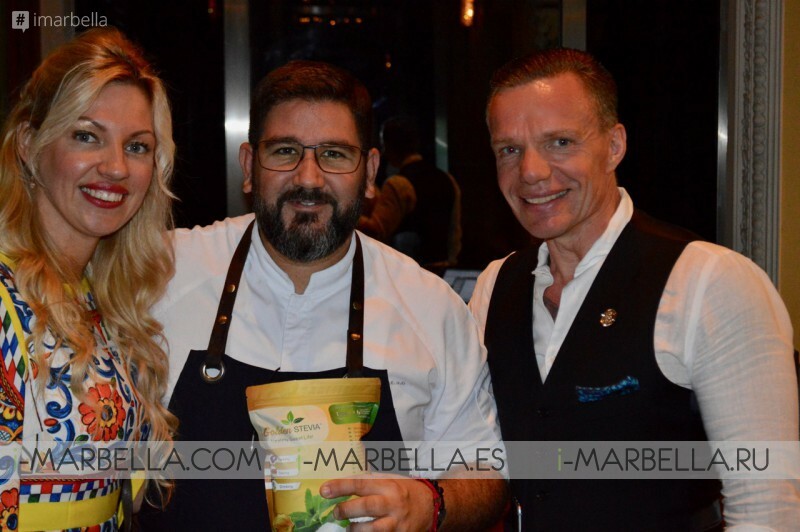 Our dearest Marbella 2-Michelin Stars chef Dani Garcia had popped up a gourmet dinner in Bangkok, Thailand in November 2018. So now here is my full review of the menu and dinner night we enjoyed. 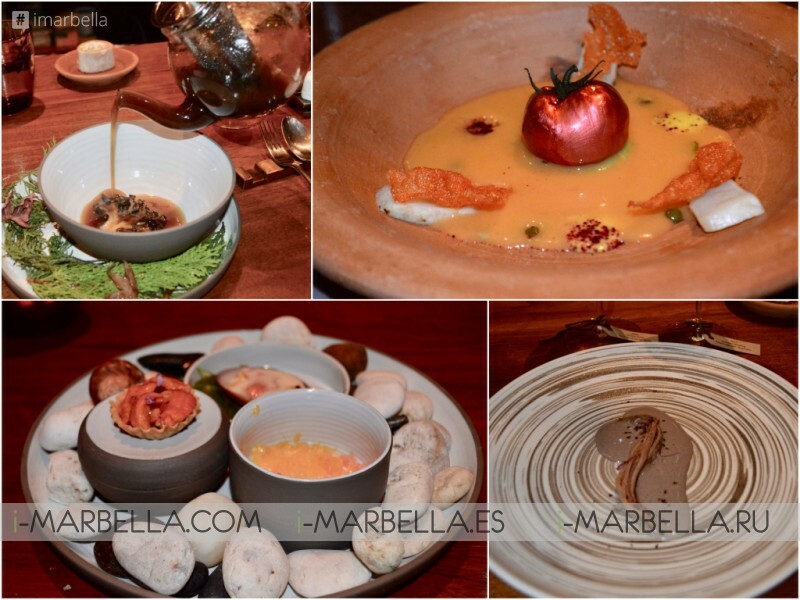 For two nights only, elevate your culinary experience with The House on Sathorn's Guest Chef Series where Chef Dani Garcia will present his reinvention of 'Andalusian cuisine' by combining Andalusian products and recipes with new cuisine's techniques and other ingredients. 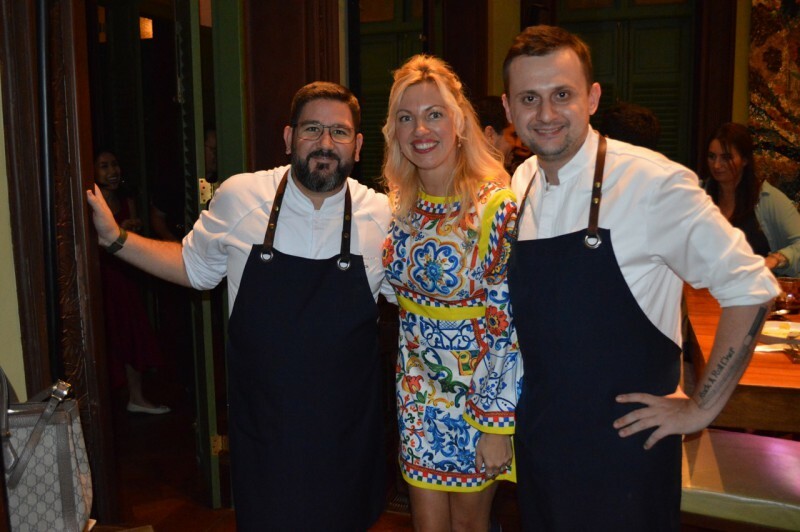 Exclusively, this time, our chef guest Dani will also collaborate with Chef Fatih Tutak, Director of Culinary - The House on Sathorn, where Chef Fatih will also create new 'Innovative Turkish' dishes making a new history of Bangkok's culinary scene. The House on Sathorn, a 128-year-old colonial mansion and Thai national heritage home on Sathorn Road in the heart of Bangkok. Experience The Dining Room - listed in Asia's 50 Best Restaurants 2017. The Courtyard – an Alfresco garden restaurant, The Bar, a timeless destination bar or our residential-style rooms for private dining and bespoke events. Whatever the occasion, you will experience a unique mix of heritage, gastronomy and curated entertainment. 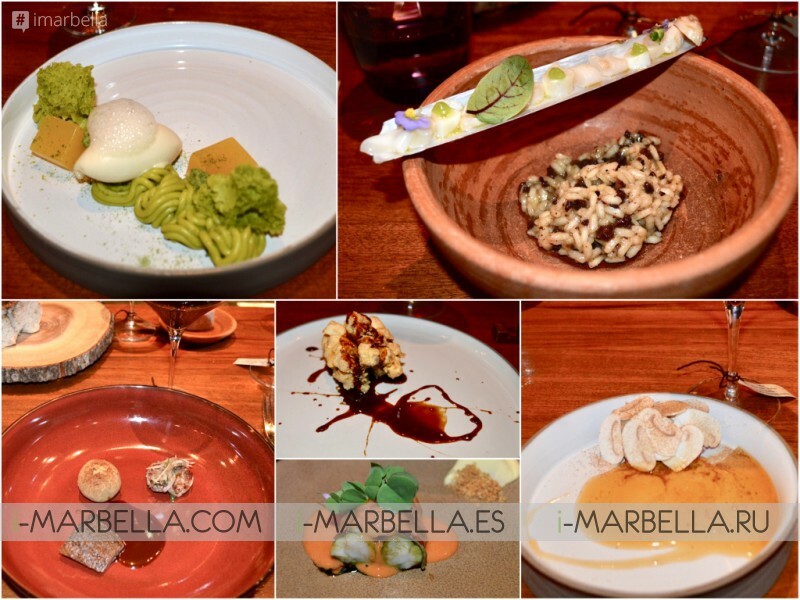 12-course dinner (9 courses by Chef Dani Garcia and other 3 courses by Chef Fatih Tutak). Detox Gazpacho - My favorite dish, the traditional gazpacho in its greenest version that purifies and detoxifies your body. A fresh bowl and very easy to eat. This is Nitro Tomate, very famous because Dani Garcia was winning Michelin stars with this dish. I was asking how he is making it, he told me This tomato inside is tomato mousse and then put in the fridge and then you out into special gelatin and coloring, and add real tomato green leaf on top. Deep Fried Sea Bass with Black Pepper - Pretty decorative and good looking. Black Blood Sausage Rice Razor Clam - Not only Spanish also very nordic Christmas dish, I liked it very much, but I am not sure that everyone does. Matching wines were nicely selected. About price it was 29 000 PHP and what is different from an amount in the menu 25 000++ they add + 10% IVA + 6 % service. After price you see everywhere ++ this means extra 16 % to bill every amount you see you have to calculate this extra. It is useful information when you traveling to Thailand. Of course, We had as a gift Brand new production Golden Stevia perfect powder for cooking, baking and drinks to Dani Garcia from our Stevia factory from the Philippines. Dani promised to try with his team Golden Stevia and give his feedback.